Valentine’s day is just around the corner, maybe your partner has been dragging their feet about popping that elusive question, well ladies, this is the time you can take the bull by the horns and ask your him or her to marry you! Even if you don’t have marriage in mind, but would love to prepare a home cooked dinner for your loved one. Preparing a pretty table isn’t the only thing you can do to ensure you house is extra special for Valentine’s day, as we have discovered some beautiful scents that will ensure your house smells great too. Puressentiel have created a gentle heat diffuser that can be used with 100% pure and natural essential oils, to ensure your house smells delightful, whatever your mood. You simply place some drops on the diffuser, switch it on and it gently wafts the scent into the air. We love that the oils are natural, so you know you are breathing in something that is good for you. The Puressentiel Diffuse Zen Relax Blend is perfect to prepare you for bed with beautiful lavender oil. The Puressentiel Air Purifying Blend is perfect to set a romantic aroma for your perfect night and The Puressentiel Respiratory Blend refreshes you for a new day. Yankee candle have created the perfect Valentine’s trio, with red raspberry, pink hibiscus and fresh cut rose. Not only are they in the perfect Valentine’s colours of pink and reds, they smell absolutely divine and will be sure to put you in a romantic mood. These beautiful candles are also amazing value for money at only £8.99 for 5 lovely candles. 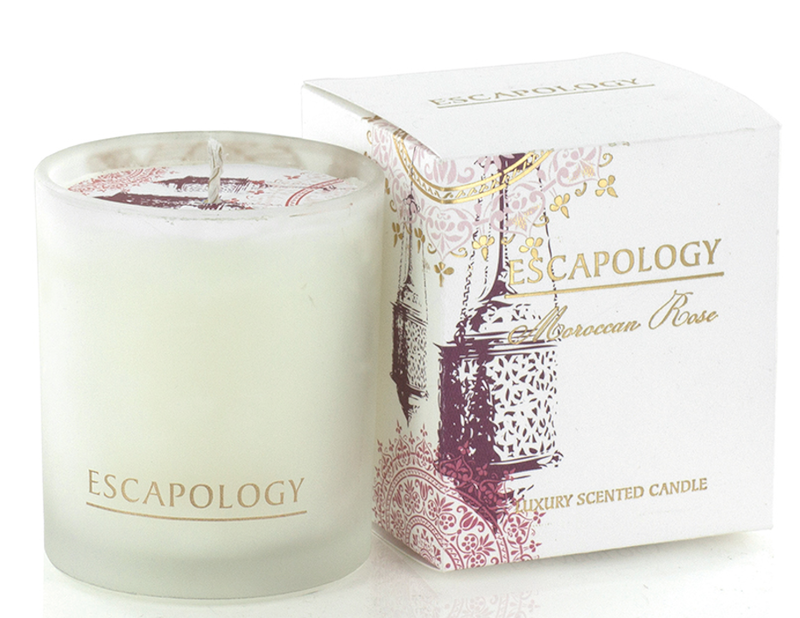 The Ashleigh and Burwood Escapology Moroccan Rose luxury scented candle is heavenly and the delightful smell of beautiful roses will captivate you. With this outstanding scent in the air, the scene will be set to pop the question and create a night to remember. The stunning scent is created with aromatic floral notes of red rose and iris with a light sprinkle of bergamot envelope a central accord of carnation and calla lily, completed by the soft sweet warmth of sandalwood. If you love the smell of fresh linen, the Ashleigh and Burwood reed diffuser gift set could make the perfect Valentine’s gift and will ensure your house smell’s divine. The ceramic fragrance lamp is absolutely stunning with a monochrome design, which is detailed with pretty birds and will help set off any room. The scent is wonderfully clean with elements of frangipani, combined with notes of lavender and citrus. 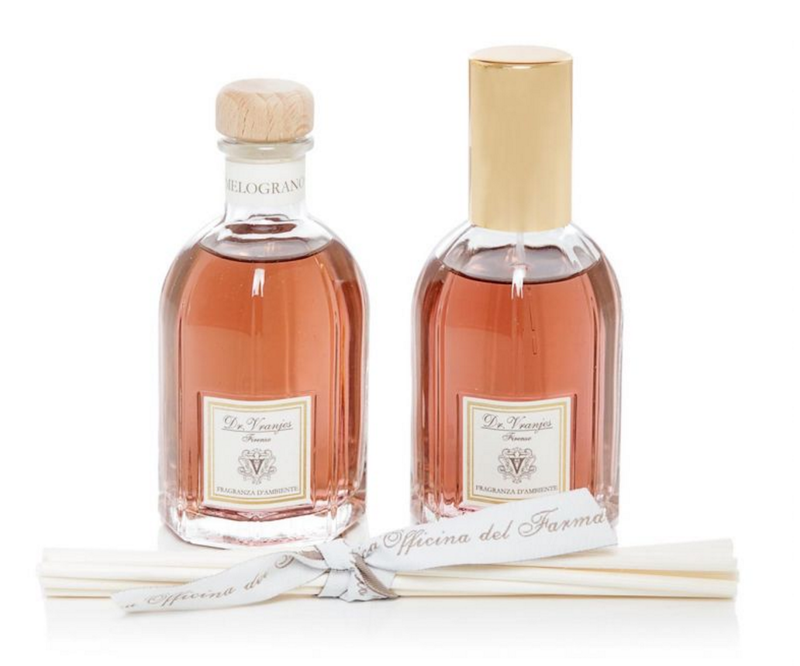 If you love the smell of fresh peaches, Dr Vranjes Firenze have created an amazing fresh scent and gift set for you, which includes a beautiful linen spray and delicate diffuser. The scent shares head notes of Water Melon, the heart is formed by a floral corbeille of Jasmine, Rose and Bergamot, and the base by the fragrance of Black Grape with fruity accents of peach and apricot, are the amazing ingredients used to recreate the peculiar scent of the pressed grains of the pomegranate. This lovely scent is delightful and is sure to put you in the mood for romance. In keeping with the Valentine’s theme Ashleigh and Burwood’s The Scented Home have created a Thousand Rose Petals diffuser. This delicate scent makes you feel as if you have walked past a blossoming rose bush. 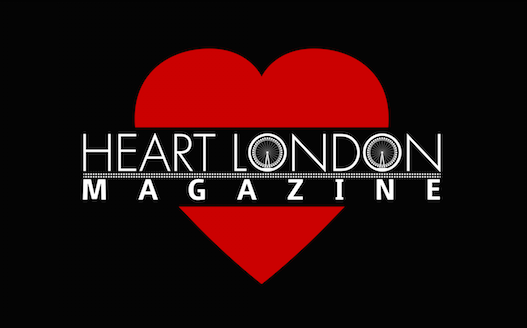 It is excellent value for money at only £13.99 and arrives in a lovely tube, which is covered in red rose petals. The scent is Rich, heady, velvety, deep, dark red rose accord enhanced with warm, subtle spices, soft, clean, aldehydic freshness and a twist of exotic ylang ylang.